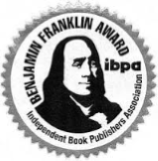 Congratulations to Teresa Garland and Self-Regulation Interventions and Strategies on finishing as a silver finalist in the Psychology category at the 2015 IBPA Benjamin Franklin Awards! 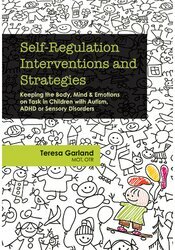 Keeping children's bodies, minds and emotions on task just got easier with this new book from self-regulation expert Teresa Garland. Self-Regulation Interventions and Strategies features more than 200 practical and proven interventions, strategies and adaptations for helping children gain more control over their lives. Each chapter provides rich background and theoretical material to help the reader better understand the issues our children face. See Teresa Garland in action! Watch her simple timing therapy exercise for children with ADHD at the PESI blog.